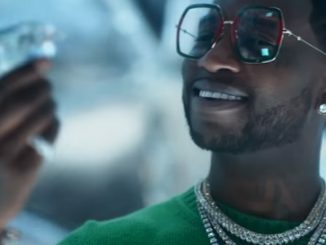 Gucci Mane – Ft. Migos & Lil Yachty “Solitaire” (Official Music Video). 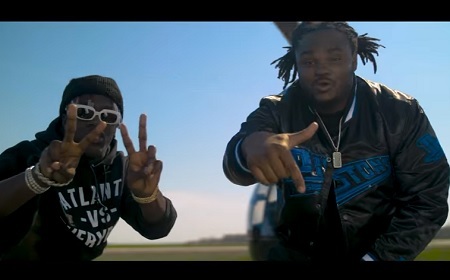 ‎A few of the best rappers from Georgia join forces to deliver a iced out music video. 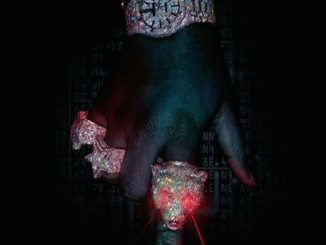 New Music: Lil Yacthy “Most Wanted”. 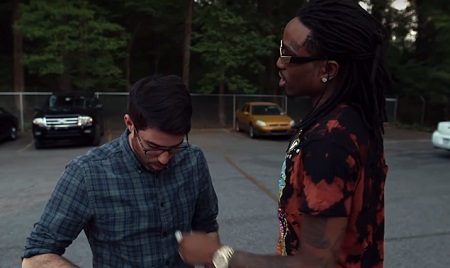 New Video: Quavo Feat. 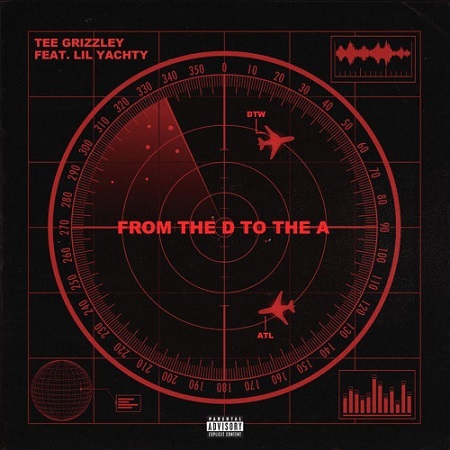 Lil Yachty “Ice Tray”. 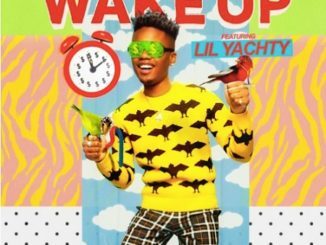 New Music: Nebu Kiniza Ft. Lil Yachty “Wake Up”. 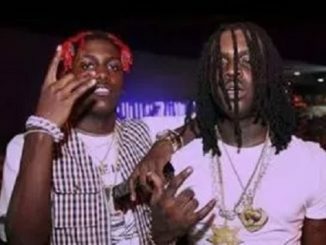 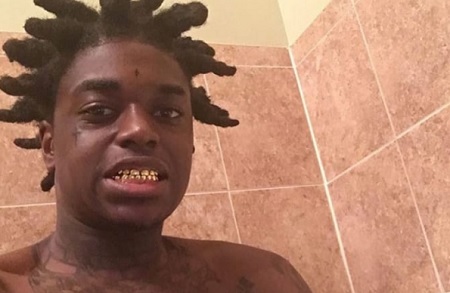 New Music: Chief Keef Ft. Lil Yachty “Come on Now”. 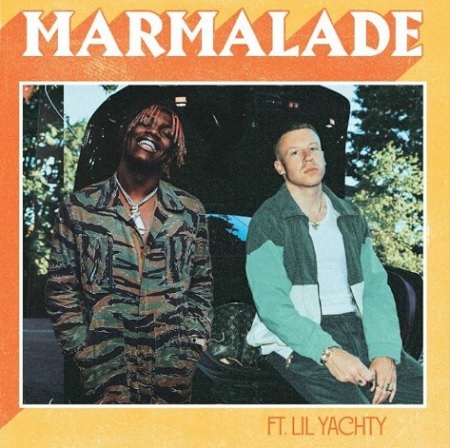 New Music: Macklemore Ft. Lil’ Yachty “Marmalade”. 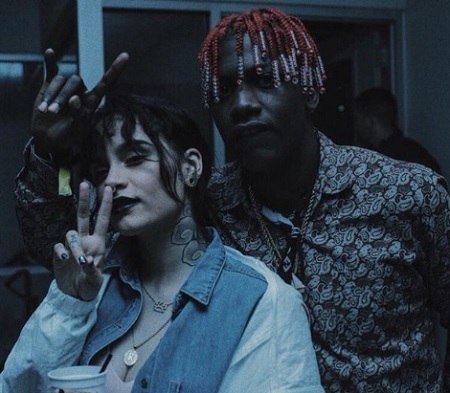 Calvin Harris – Ft. Kehlani, Lil Yachty “Faking It”. 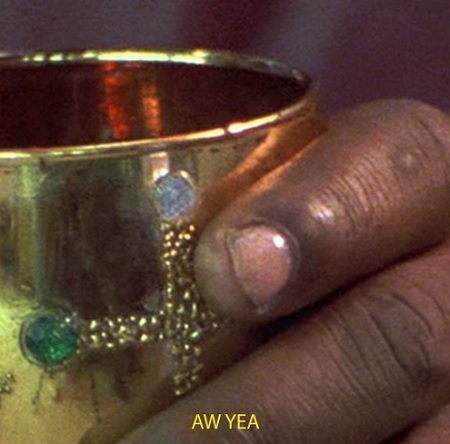 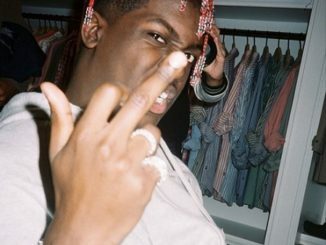 New Music: A$AP Ferg Ft. Lil Yachty “Aw Yea”. 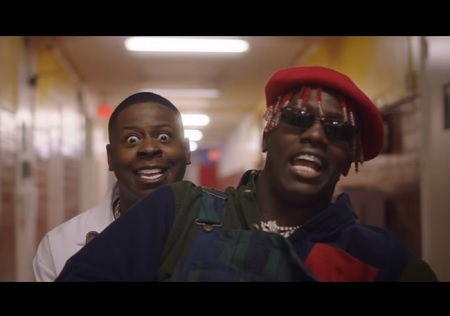 Video: Blac Youngsta – Ft. Lil Yachty “Hip Hopper”. 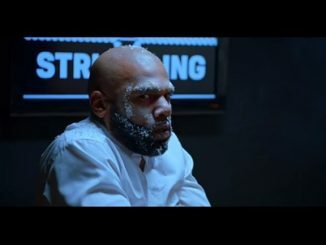 Detroit rapper Tee Glizzley went from serving nearly three years in prison to becoming very successful in the rap game..
Lil Yachty Battles With Joe Budden & DJ Akademiks (Video). 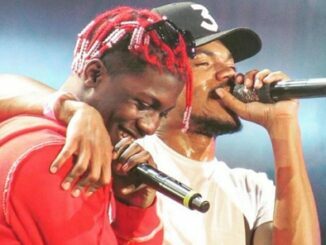 New Music: Lil Yachty Ft. Migos “Peek A Boo”. 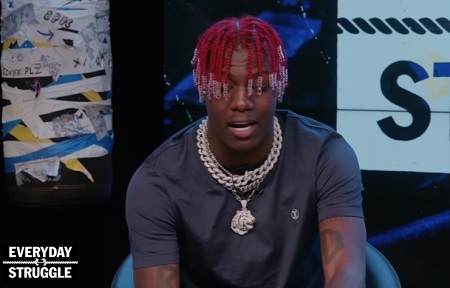 Atlanta, GA rapper Lil Yachty delivers his official music video for “Peek A Boo” featuring Migos off his Teenage Emotions project which is coming soon. 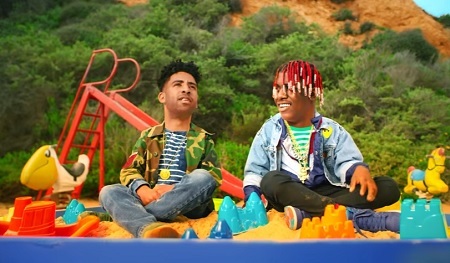 KYLE – iSpy ft. Lil Yachty [Official Music Video]. 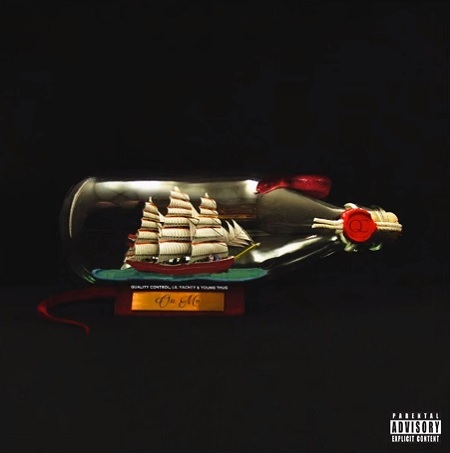 Los Angeles, California rapper Kyle Harvey signed to Indie-Pop and Atlantic Records and got his name known by his single “iSpy” featuring Lil Yachty..
New Music: Blac Youngsta Ft. Lil Yachty “Hip Hopper”. 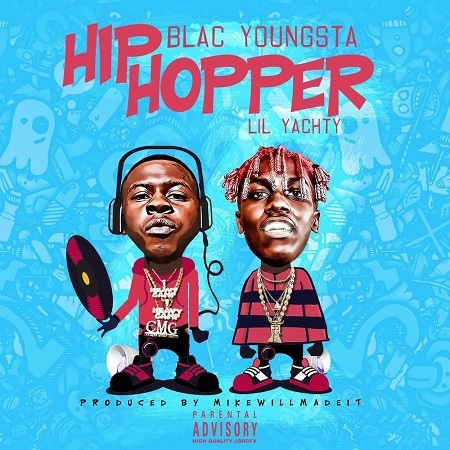 The CMG Memphis, TN rapper Blac Youngsta links up with Lil Yachty for a new track called “Hip Hopper”.